A semi-gloss PVC protective over-laminate. The lustre finish minimizes reflections without loss of sharpness to the image. 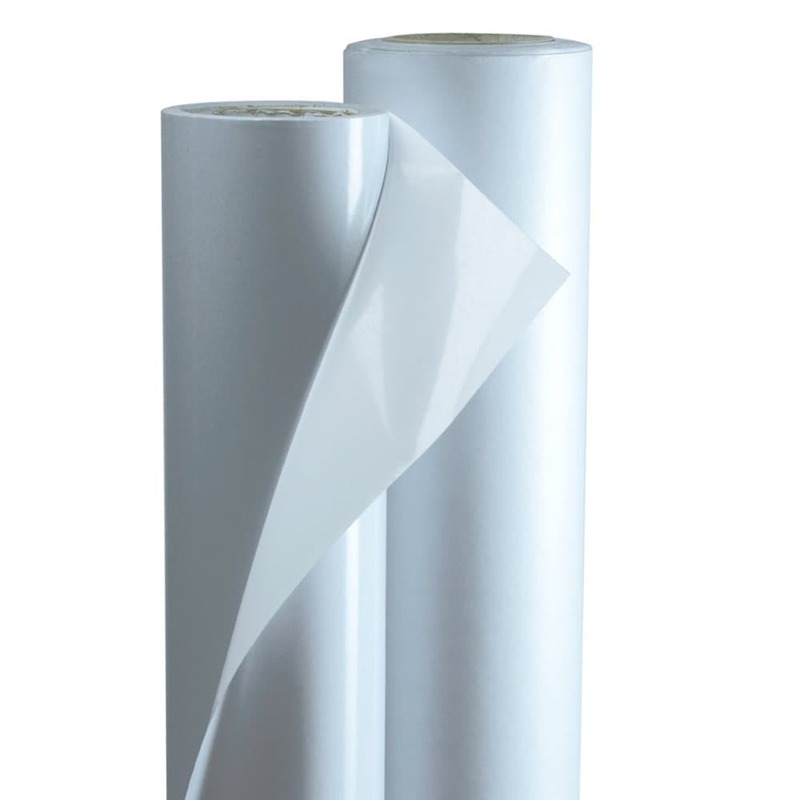 Includes UV protection, which makes this film an excellent choice for both indoor and short-term outdoor applications. Excellent for retail window displays and signage.